If you're a Scorpio then your fated match is an espresso shot! Find the Starbucks drink that perfectly match-as your zodiac sign this Valentine's Day! 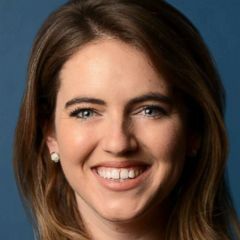 Starbucks unveiled the 2019 Starbucks Zodiac, complete with beverage recommendations that take common personality traits between each sign and their beverages. The coffee roastery released the chart just in time for Valentine's Day on Instagram with this cute caption: "Roses are red, the stars are aligned. Find the perfect drink for your Valentine." Folks have already gone to the post's comments to declare their love for the drinks that they've been paired with. "That's sooooo weird. Passion tango is what I get 99 percent of the time and I'm a Leo," one comment said. "For me it's spot on," another wrote. Of course, there are some skeptics who found the idea sweet in theory but said they'll stick to their usual order. Full disclosure, I'm a Scorpio and love a good shot of espresso, but my go-to order is an unfettered Americano (espresso with hot water), I'd say it's a pretty close match! Check out all the sips that best suit the 12 signs below and let us know @GMA if the stars aligned with your best beverage. 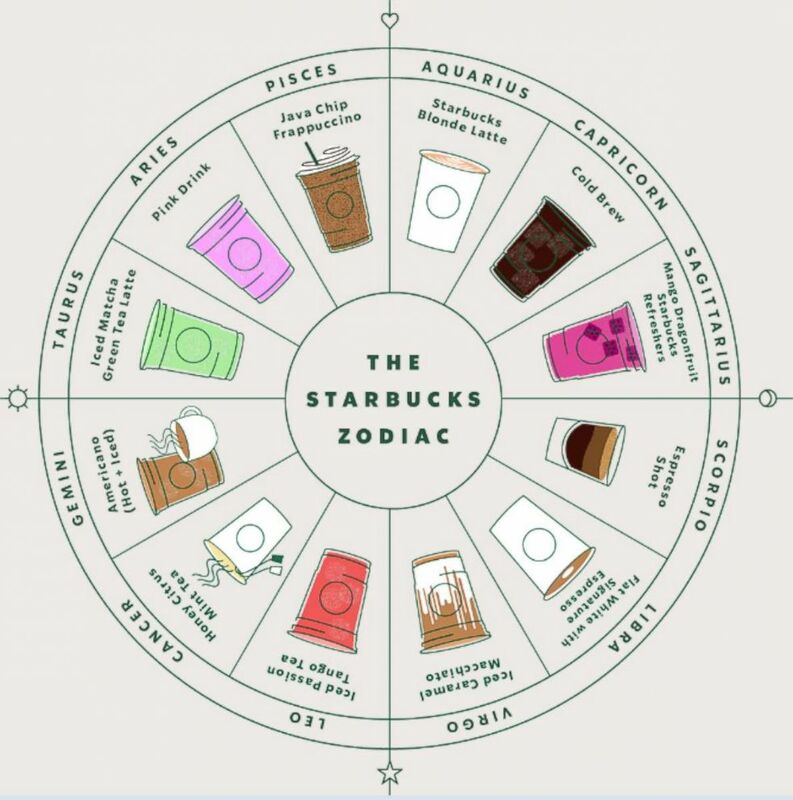 (Starbucks) Check out the 2019 Starbucks Zodiac wheel that shows the drink that matches your personality based on your birthdate.